We haven't seen many/ if any "as is" sales in Diamond Harbour so this will be interesting and potentially a very good buying opportunity. 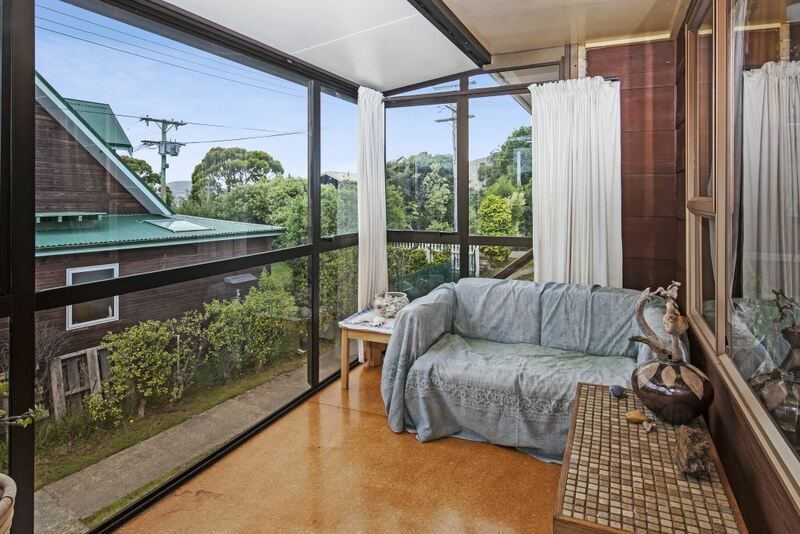 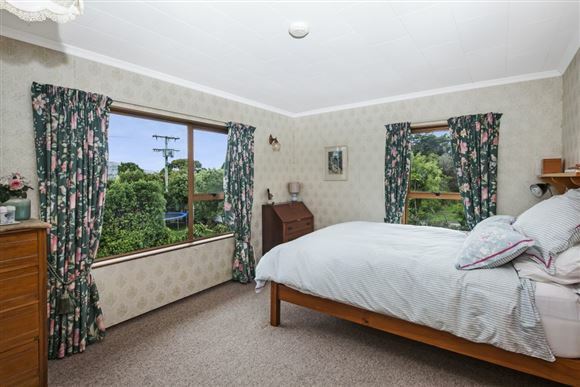 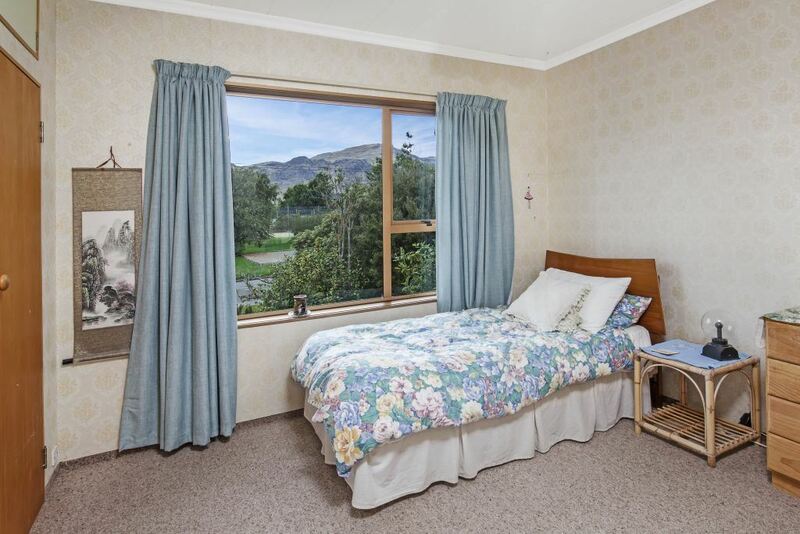 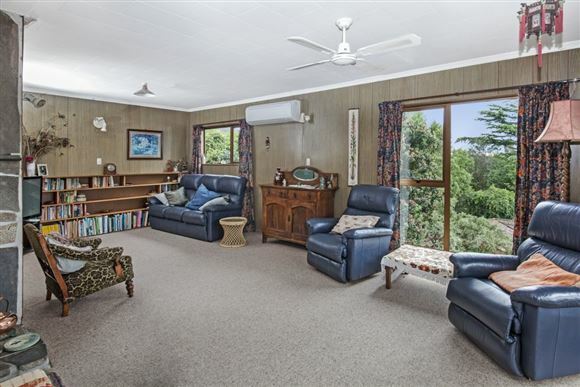 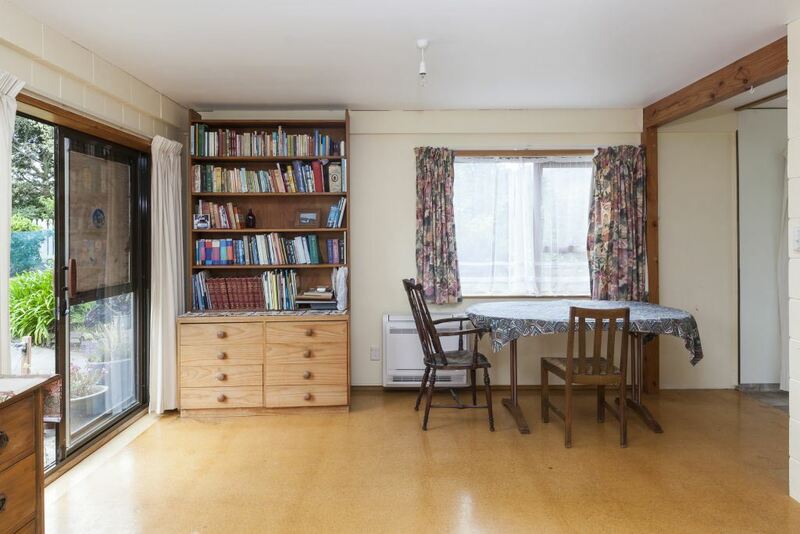 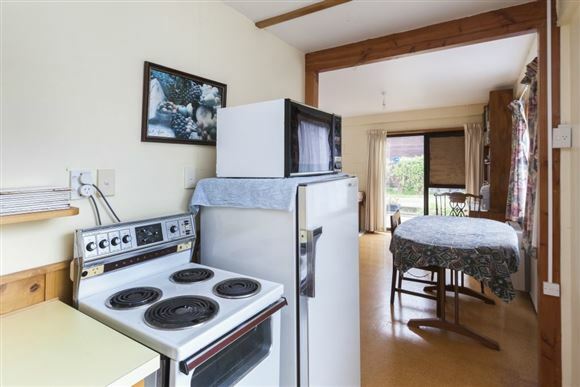 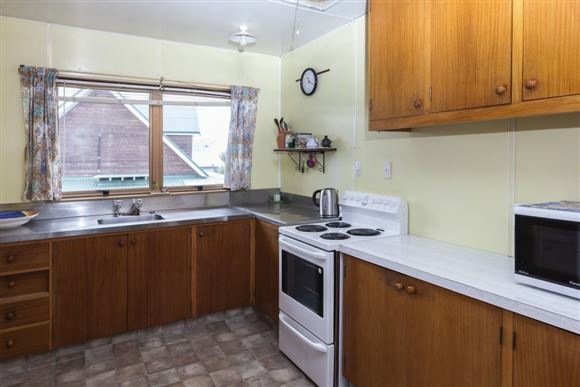 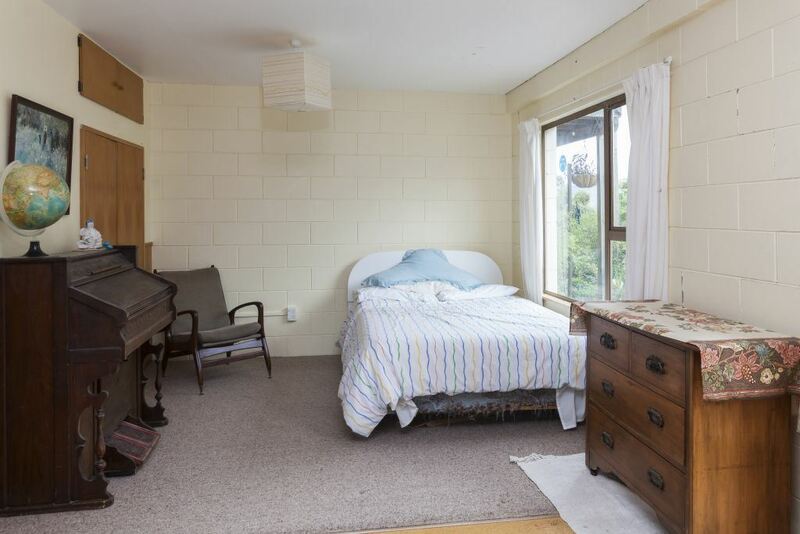 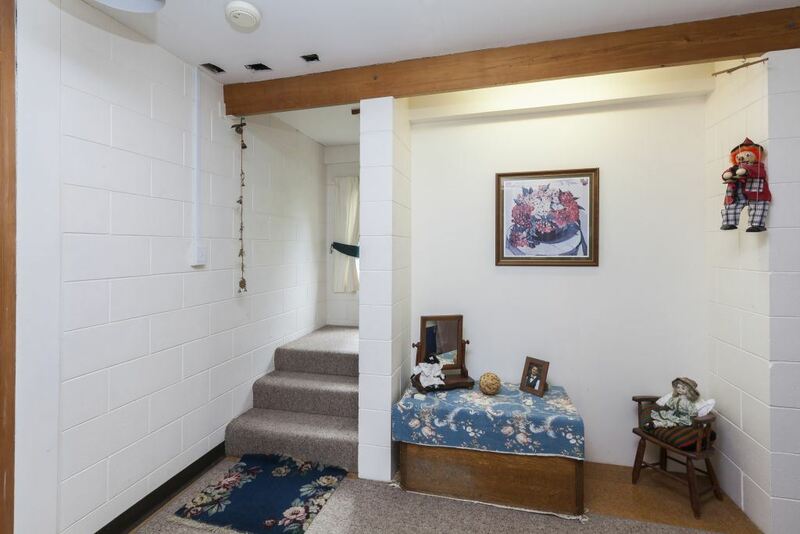 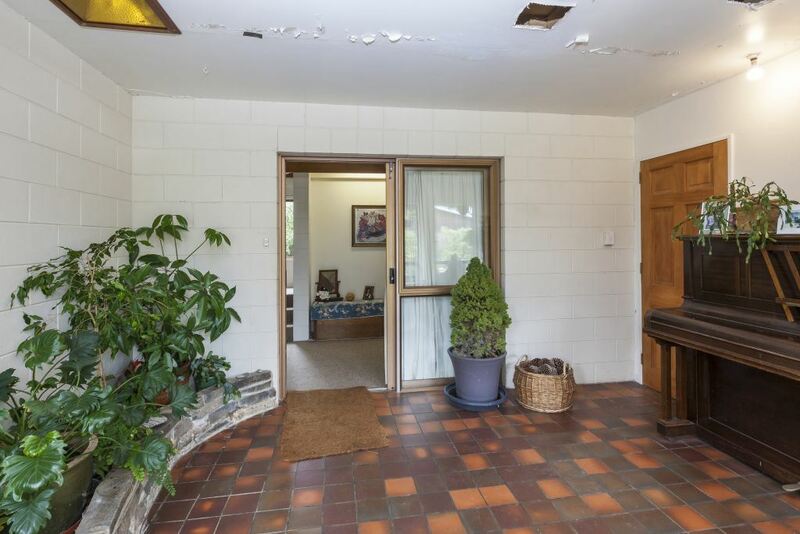 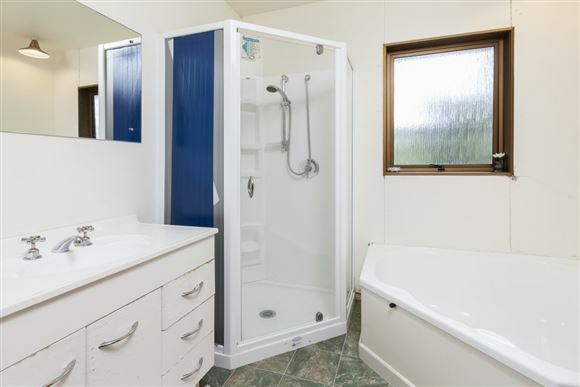 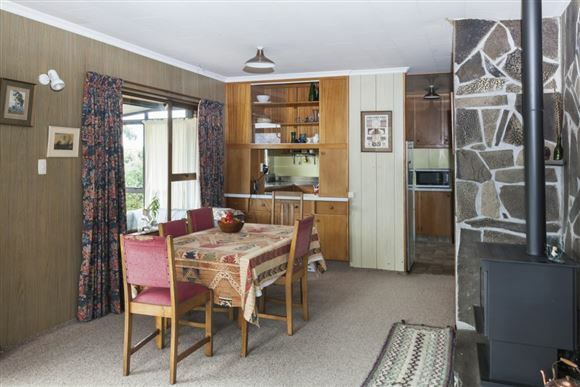 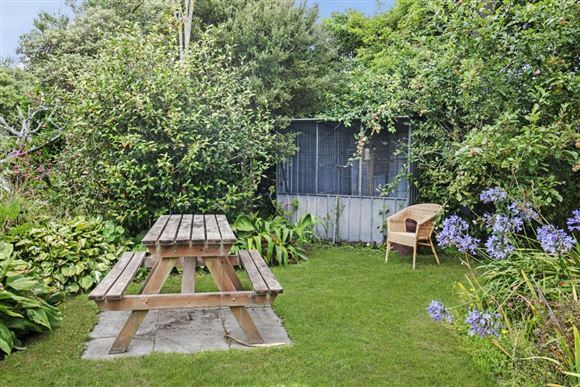 Originally built in the 1970's this three bedroom, two bathroom + sleep out home is situated 656m² opposite the tennis courts and play ground on Waipapa Ave. 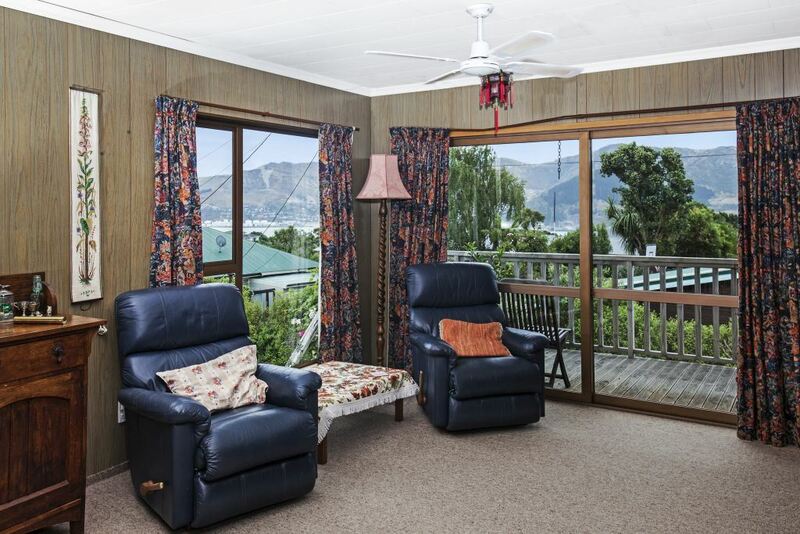 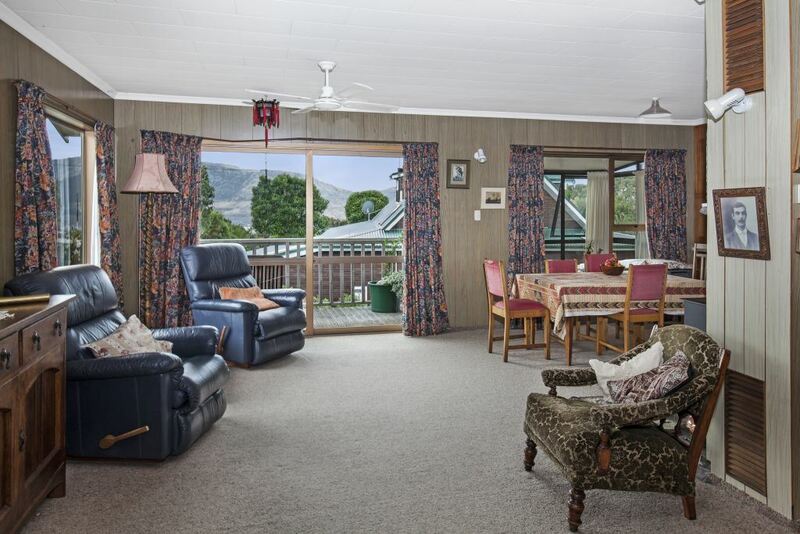 There is a view over to Lyttleton Harbour from the second level. 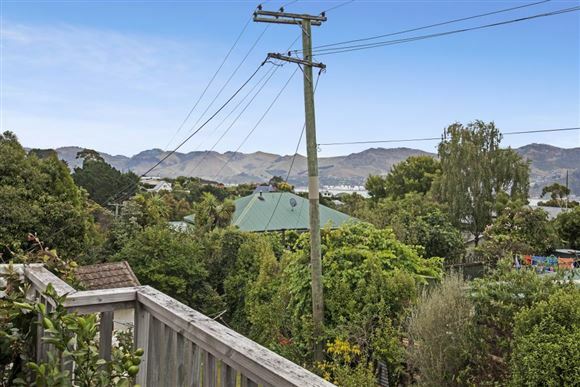 The shops and ferry jetty are just at the bottom of the hill putting this house/ site right in the box seat for future development. 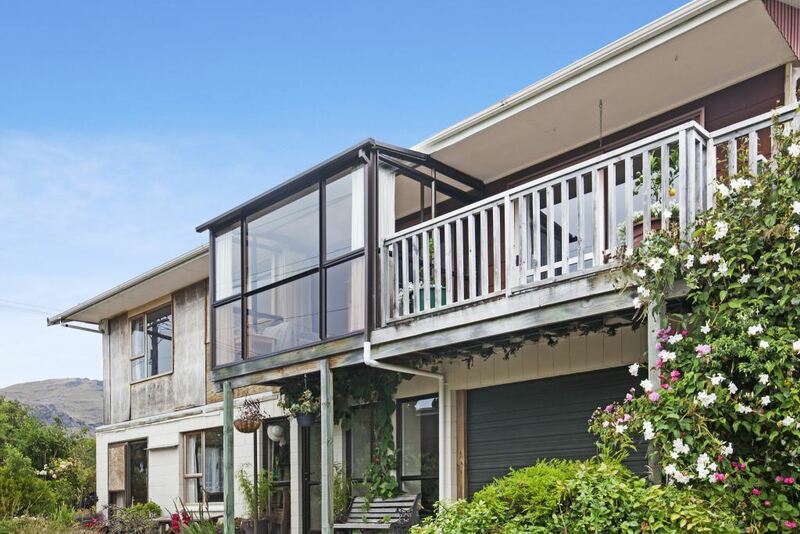 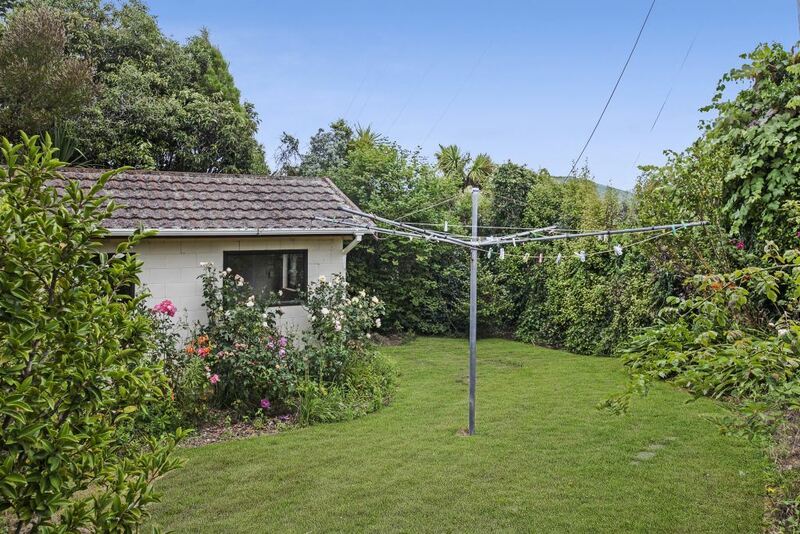 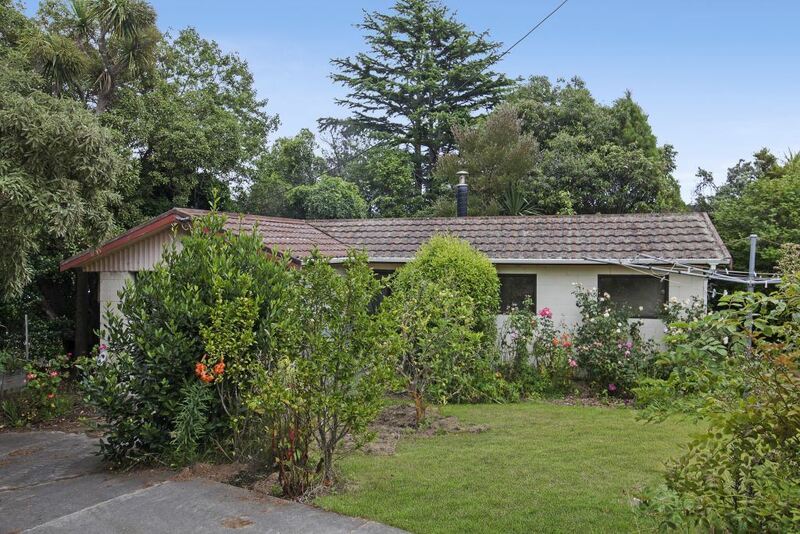 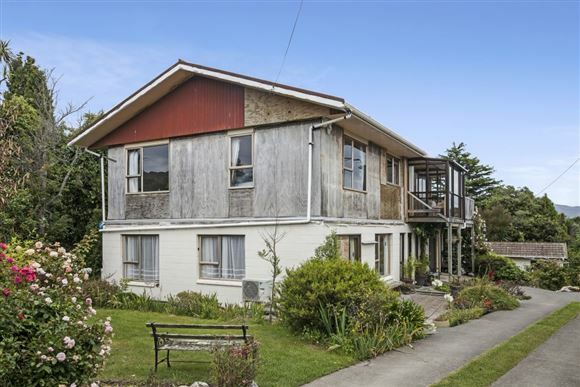 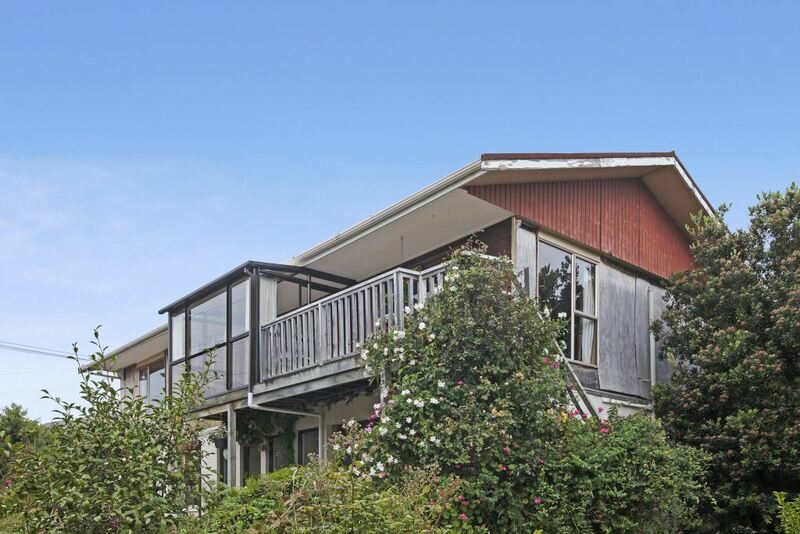 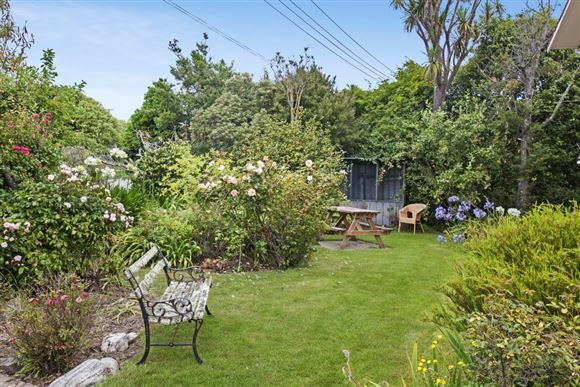 With a strong primary school nearby and steady growth in the Diamond Harbour area over the last few years this may just be the one you have been waiting for. 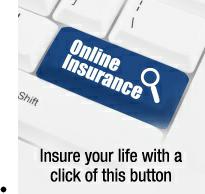 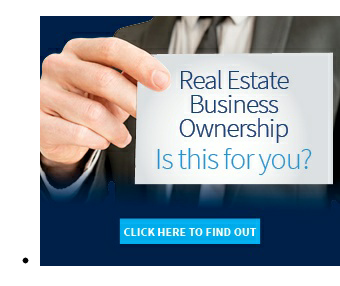 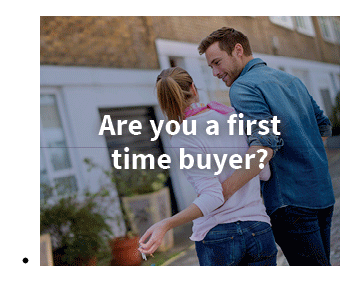 The owner is very pleased to have the insurance process settled and is ready to make her next move. CCC land value is $124,000 with the auction likely to start well below that figure.